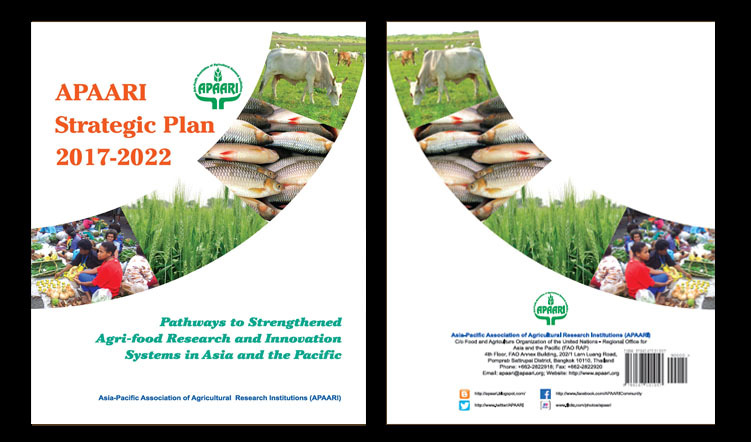 The Strategic Plan 2017-2022 delivers the key pathways to strengthen agri-food research and innovation systems (AFRIS), in order to develop agri-food systems and to bring about sustainable agricultural development in Asia and the Pacific. 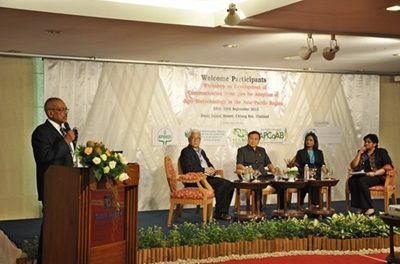 These developments are considered fundamental requirement in the post-2015 development agenda and in realization of the sustainable development goals by 2030 in the Asia-Pacific Region. 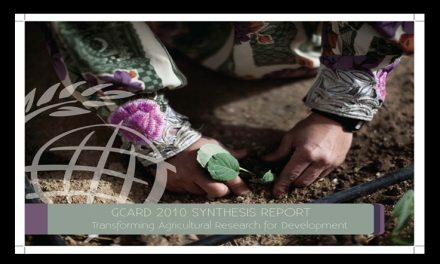 The Strategic Plan 2017-2022 delivers the key pathways to strengthen agri-food research and innovationsystems (AFRIS), in order to develop agri-food systems and to bringabout sustainable agricultural development in Asia and the Pacific. 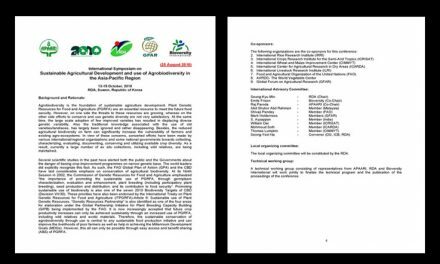 Thesedevelopments are considered fundamental requirement in the post-2015development agenda and in realization of the sustainable development goalsby 2030 in the Asia-Pacific Region.